April 14, 2018 Kabul – Da Afghanistan Bank issued its first Islamic Banking license under the title of the Islamic Bank of Afghanistan (IBA) with a view to develop the banking services. 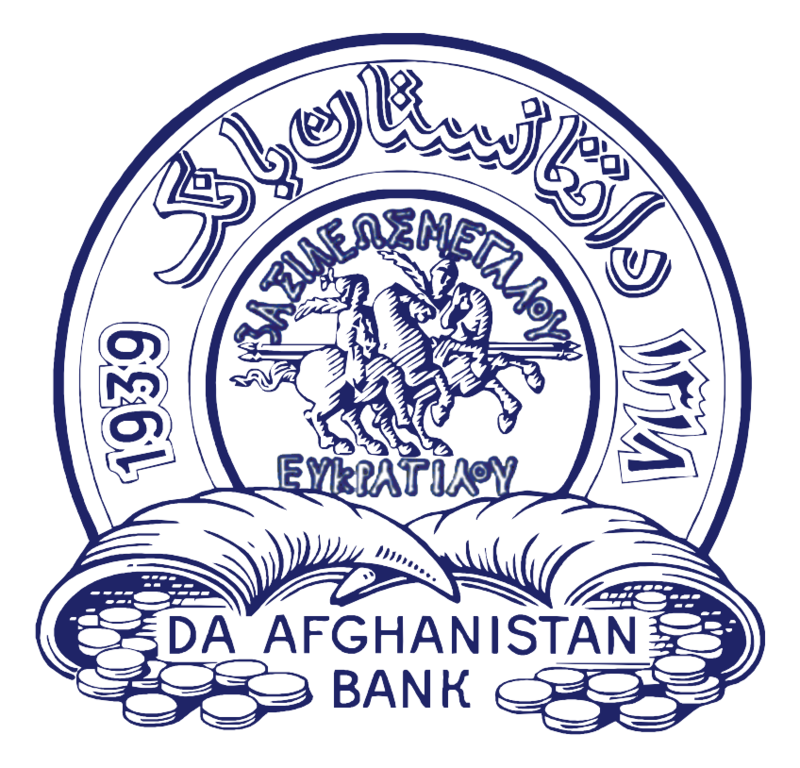 . .
Kabul, June 24, 2017- Senior Management of Da Afghanistan Bank has announced that Afghanistan is no more in Gray List of Financial Action Task Force. During the press conference held on. . .